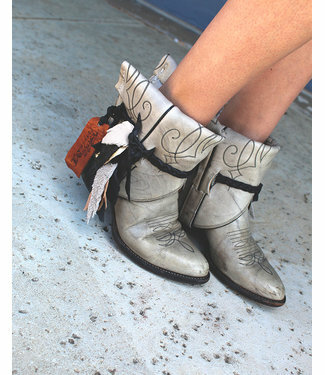 The perfect boot for the girl who was born to stand out and be ORIGINAL. 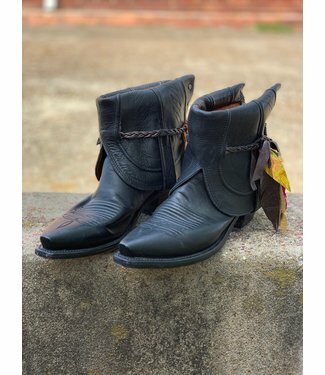 Triple M Boots are bringing life back into old boots. 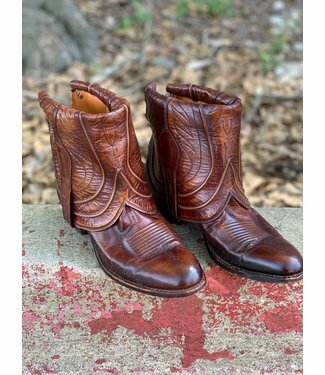 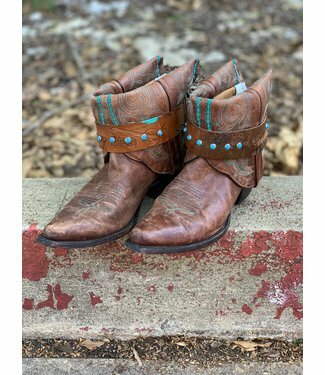 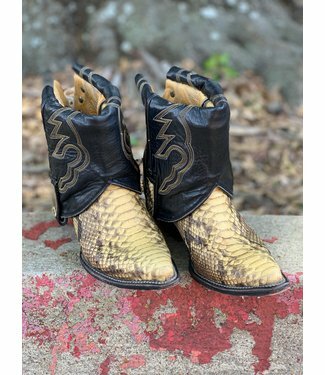 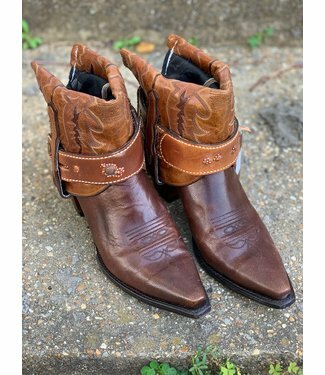 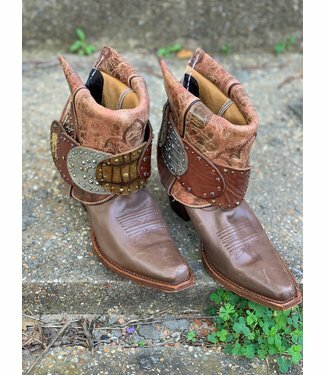 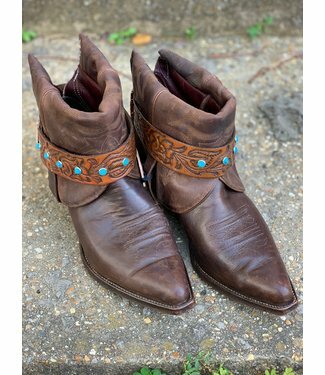 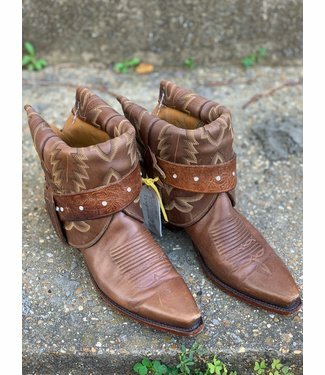 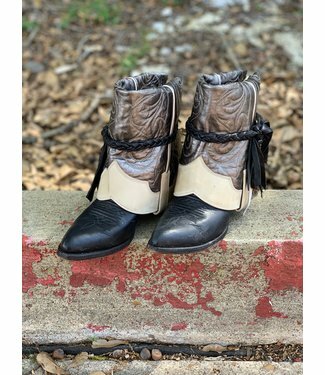 Each boot is recrafted by hand, featuring hand stitched details, custom tops, grommet details, and more. 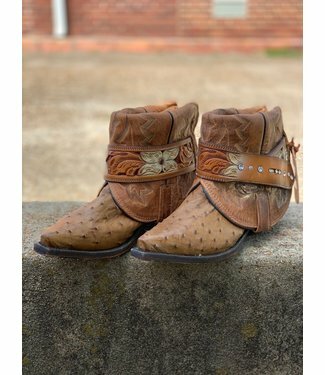 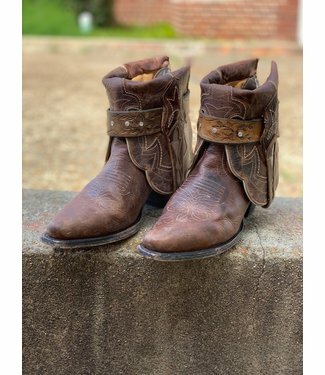 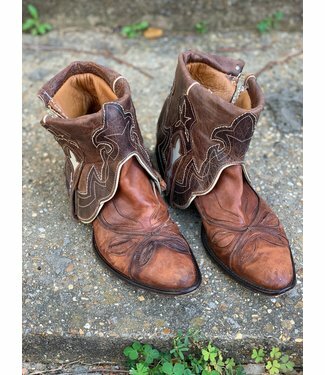 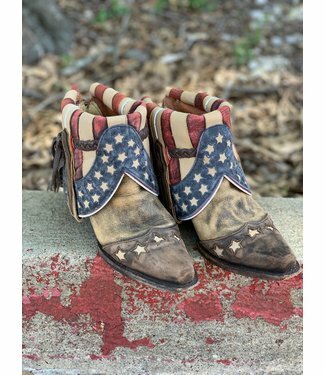 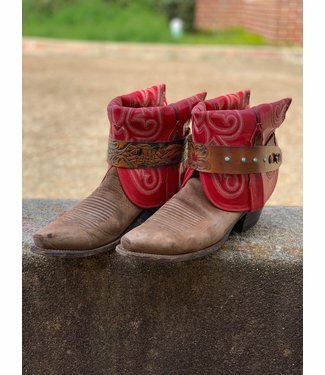 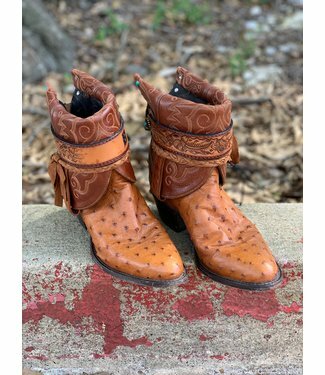 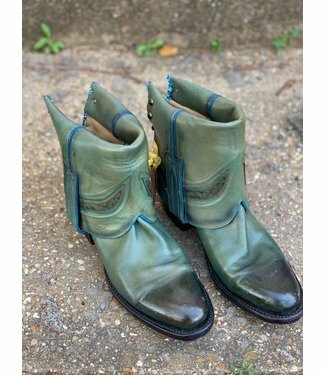 These are all one of a kind, vintage upcycled boots. 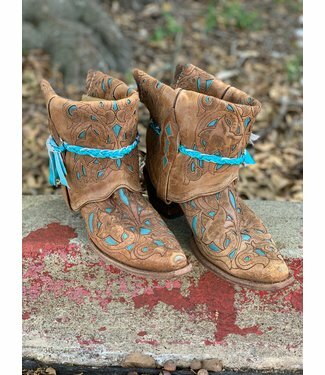 You will never find two that are just alike.